After months of waiting, Volkswagen has finally unveiled the 2019 Volkswagen Jetta to the world at the North American International Auto Show in Detroit. Built on a new platform and featuring a host of other improvements, the new Jetta aims to please current VW owners who love how fun and refined their Jetta is, and new owners as well who are looking for a spacious compact sedan that is also fuel-efficient. 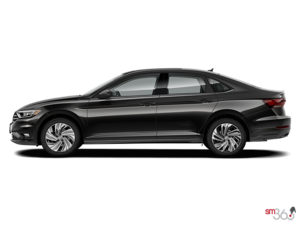 The biggest change made to the 2019 Volkswagen Jetta comes in the form of the new MQB platform which is also shared on the Volkswagen Tiguan, the Golf, and the Atlas. 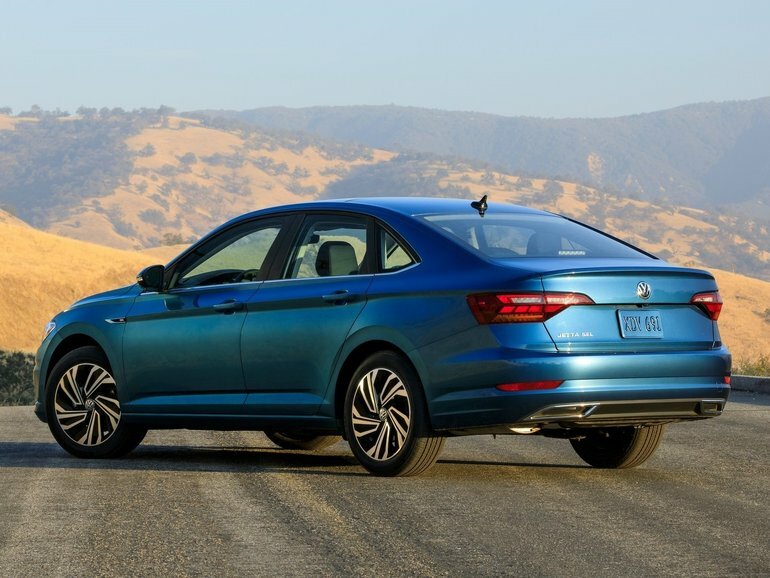 This platform means that the 2019 Volkswagen Jetta will be bigger than the model it replaces, and therefore more spacious and versatile. Being that the current Jetta was already one of the most spacious in its segment, the new Jetta should be quite impressive in that regard. Under the hood, the 2019 Volkswagen Jetta will be powered by the same 1.8-litre, four-cylinder engine that is found in the current Jetta. It will still develop 147 horsepower and 184 pound-feet of torque. A new six-speed manual transmission will come standard while an 8-speed automatic transmission will be optional. The 2019 Volkswagen Jetta will be at Myers Volkswagen this summer. Contact us today to learn more!